BackyardEOS is downloadable software only. 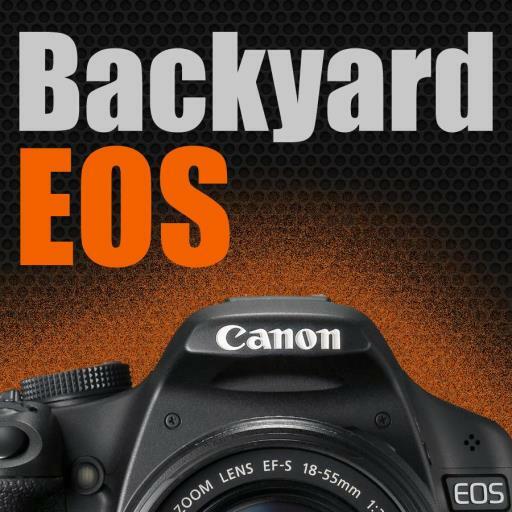 BackyardEOS is software tailor made to control your Canon DSLR camera. It is purposely built with astro-photography in mind. This highly acclaimed software is in use all around the world by thousands of users. Its intuitive user interface caters to the amateur and seasoned astronomers alike. Program your image capture plan and walk away. BackyardEOS will control your Canon DSLR camera and deep sky long exposure images all night long. Built by astrophotographers for astrophotographers. BackyardEOS is Windows only software! BackyardEOS is downloadable software only! Here is a 2 hour 41 minutes presentation on BackyardEOS by its creator.